Let Daltile help you find the floor and countertop inspiration you’re looking for. Browse through beautiful room scenes with installed tile and slab in many stylish settings from the kitchen floor tile to the backyard patio. 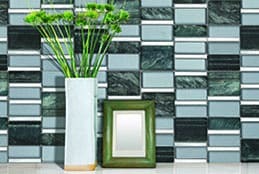 Before you choose your tile, learn more about the different types that are available. 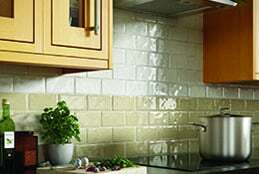 Below you’ll find brief descriptions of different Daltile tile types and how they are best used. 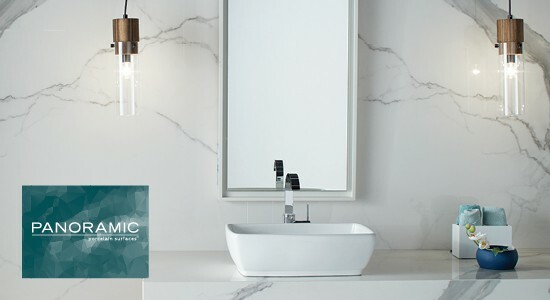 Learn about the benefits of Mixed Elements tile from Daltile, and get inspired by tile design trends for kitchens, bathrooms and more. 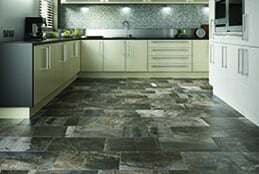 When you choose natural stone, you choose a naturally formed product that features unique movement, veining and size. These qualities transform your space into a one-of-a-kind area of luxury. 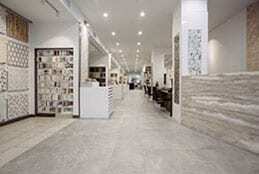 Delivering the beauty of stone, wood or cement style in a tile that stands up to real life, glazed porcelain and ColorBody porcelain is tile that’s built to perform. The perfect update to traditional bath accessories, these are available in options that will match any style. All are finished with Q-Seal, which protects against stains and abrasions. Extra-large slabs are ideal for more than just countertops, enabling your creativity with floors, walls, interiors, exteriors, and beyond. 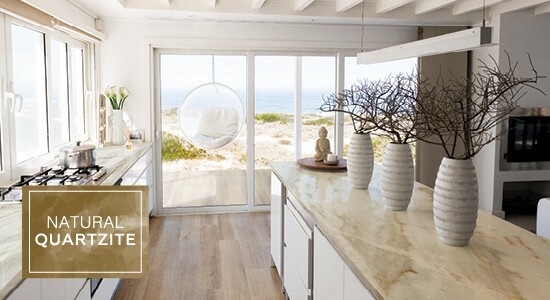 Whether you want a marble countertop slab, a book matched wall or an expansive floor, extra-large surfaces are the foundation for a truly seamless design. 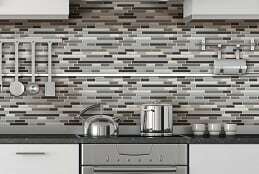 Making slab surfaces part of your design palette will open up may new design options. Take a closer look at high-style, dramatic, extra-large surfaces. You’ll find stunning choices whatever your style. 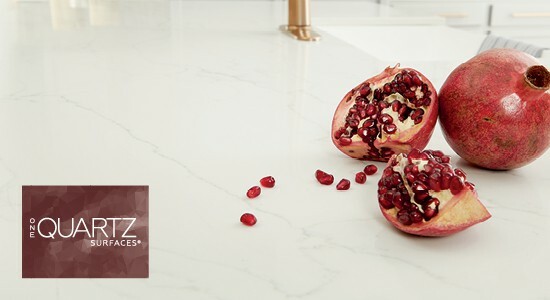 With trendy neutrals among its over 40 colors and styles, the design options are endless with ONE Quartz countertops. No matter what style of space you’re creating, there’s bound to be a perfect match for you. 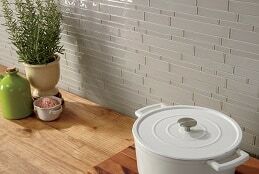 Porcelain that performs and design that delivers for your walls, floors and countertops. This collection offers breathtaking views, stunning visuals and seamless design with no boundaries. A collage of subtle movement and soft veining, combined with unrivaled performance, will be hallmarks of the showpieces created with this modern classic. Consider sleek, modern, and natural quartzite countertops. 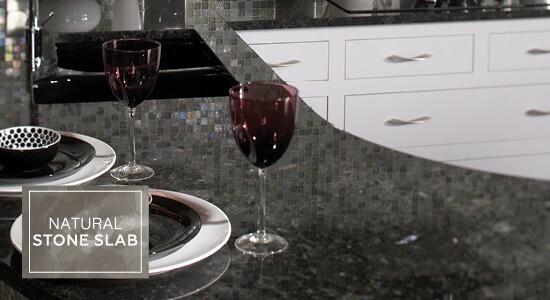 Natural stone countertop can give any room a high-end, contemporary, luxe feel. 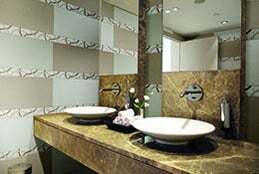 The right stone solution for a particular project depends on the performance and maintenance the space permits.